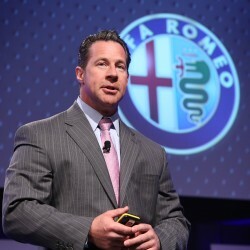 The Alfa Romeo brand has a storied history of Italian performance, design and heritage that spans more than 105 years and has inspired collectors from around the world to seek out these iconic automobiles. 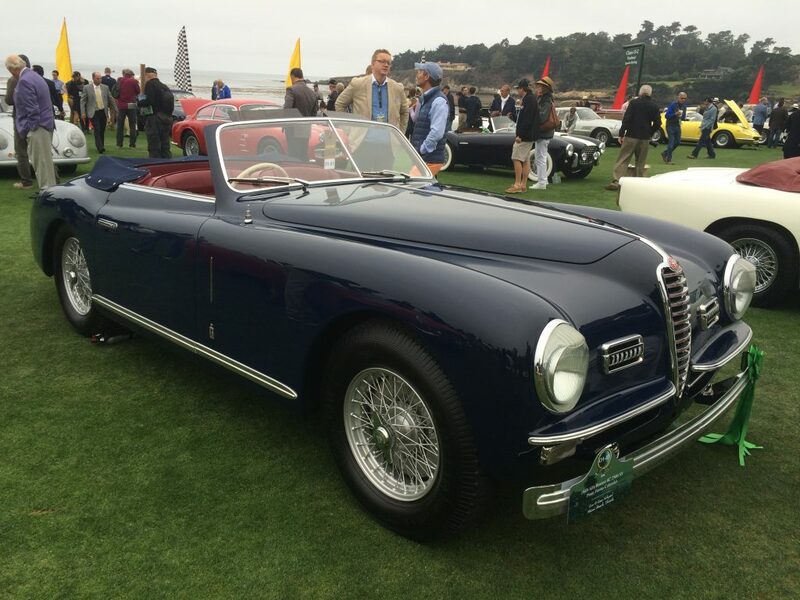 At events such as the Monterey Car Week, and this weekend’s Amelia Island Concours d’Elegance, owners proudly show, and share details, about their classic Alfa Romeos. 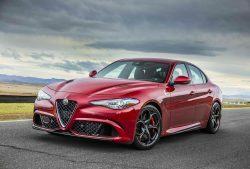 As Alfa Romeo forges into the future with new models, including the 4C, Giulia and Stelvio, the brand also honors its past with classic lines, La meccanica delle emozioni (the mechanics of emotion) spirit and an unparalleled driving experience. For John Ridings Lee, his 1934 Alfa Romeo 8C 2600 Monza is one of his “favorite cars.” The super-charged, 8-cylinder car has a storied history. It took part in hill climbs in Italy before it was sold to a collector in Australia who kept it until 1946. 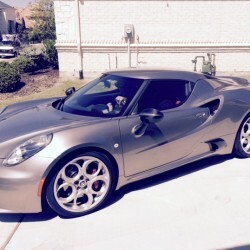 It was later sold to Lee, who has shown the car and participated in vintage races and Alfa Romeo tours. Tom Kazamek’s 1958 Alfa Romeo 1900 Sport Prototipo is a “one-of-a-kind” car built by a coach builder in northern Italy. Kazamek found it about 10 years ago at an “obscure little auction company” in Italy and fell in love with the design. He bought it car, and had it flown to the United States. “It’s a unique design,” he added. Al Evans’ Alfa Romeo Duetto has been a keeper. The first owner of the car had it for 10 years. The second owner had it for 24 years and Evans has owned it for 26 years. Each of the owners has taken such good care of the car that it still has its original paint, engine and interior. While it still looks new, Evans doesn’t keep in the Duetto in the garage. Leo Schigiel’s 1949 Alfa Romeo 6C 2500 SS Pinin Farina Cabriolet is a car he sought out for some time. When Schigiel finally found the convertible of his dreams, it was in boxes. He had it restored to its current glory in Italy before showing it in the United States.